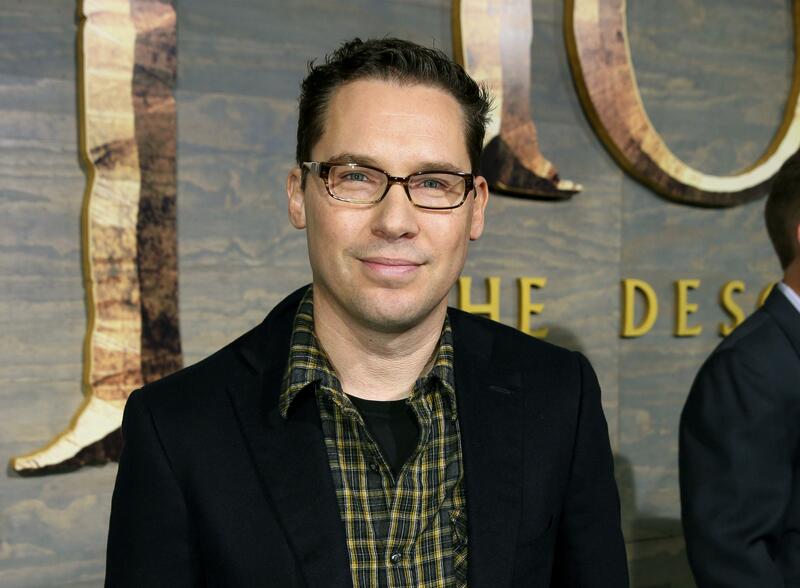 LOS ANGELES – Director Bryan Singer hasn’t been involved with the Queen biopic “Bohemian Rhapsody” for over a year, but with a fresh expose alleging that he sexually assaulted minors and the British Academy of Film and Television Arts “suspending” his nomination, will he be the film’s Oscars Achilles heel? “Bohemian Rhapsody” has had a lifetime’s worth of trials and setbacks on its 10-year journey to the big screen. And yet despite everything working against it – from Singer’s surprise firing mid-production for absences and clashes with the cast, to the negative reviews right before its release – it seems to have come out of the fires unscathed. The $50 million production became a global box-office phenomenon, grossing over $209 million in North America alone and over $834 million worldwide to become the most successful musical biopic of all time. It developed into a top awards contender too, winning the best drama and best actor for Rami Malek at the Golden Globes, while also receiving two key Screen Actors Guild nominations, a Producers Guild nod and five Oscar nominations, including best actor and best picture. Malek, on the day of his Oscar nomination, said that he was “not aware” of the allegations against Singer. He’s since presented a more informed stance and said that his “heart goes out to anyone who has to live through anything like what I’ve heard and what is out there.” When pressed, he’s often gone back to the refrain that audiences can take solace in the fact that Singer was fired. With just a few weeks to go before the Academy Awards, hardly anyone is predicting a “Bohemian Rhapsody” best picture win. New York Times Carpetbagger columnist Kyle Buchanan called it “practically inconceivable.” But the general sentiment is that a loss won’t be because of Singer. “There’s a real divide between what academy members seem to think about the movie and what they think about Rami Malek and his work in the movie,” Whipp said. “People praise him for his commitment, his transformative turn. People are overlooking the film’s flaws and still voting for Malek. And they’re able to separate any qualms about Bryan Singer and this latest investigation from his work. It’s complete compartmentalization. Published: Feb. 9, 2019, 3:13 p.m. Updated: Feb. 9, 2019, 6:50 p.m.